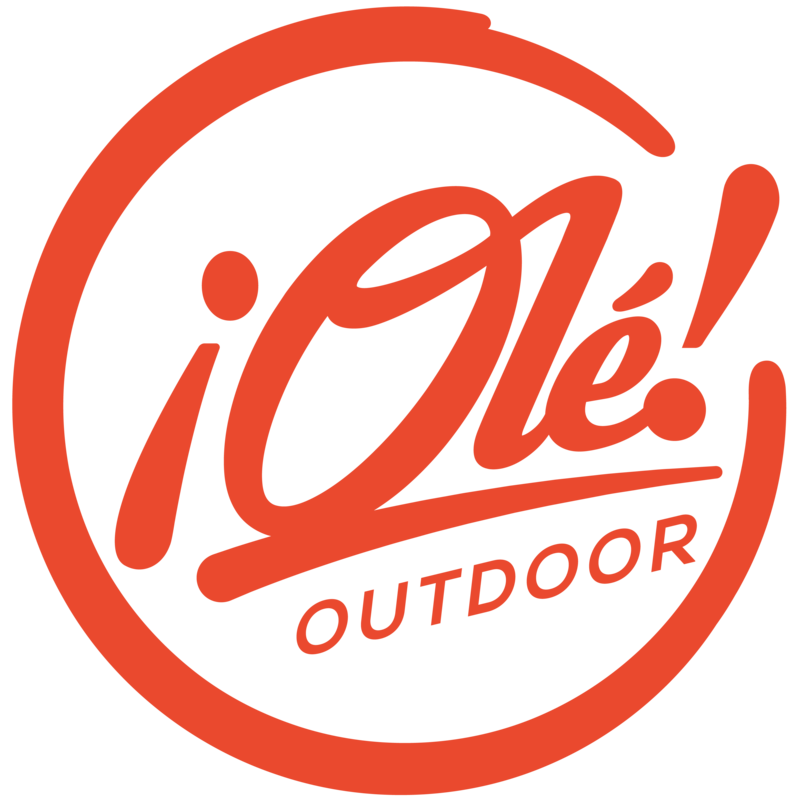 Madrid Outdoor Sports: now part of the Ole Outdoor Group. Discover our very own winter wonderland at less than an hour from the sunny city center. Soar the sky and feel free as a bird. 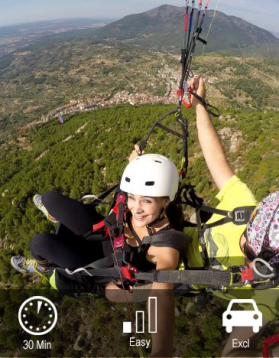 our aerial sports offer a lifetime experience. 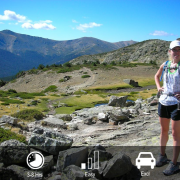 Trail running, hiking, MTB, cycling, horses, rock climbing. Guadarrama national park! Kayaking, supping, rafting, water skiing, wake boarding, fly boarding, sailing! Running tours, bike tours, corporate events, city cross™. discover Madrid on your sneakers! Yoga, meditation, mindful running… relax and start the day with presence! Get all your doubts out of the way by scrolling through this section. The FAQs are sorted by activity. Combine the activities of your choice to optimize your visit to Madrid. Action, Culture & Cuisine… Madrid has it all! Madrid Outdoor Sports handles groups varying in size from 4 people to 400, organizing all possible outdoor activities or events. Outdoor Sports Clothing, Glasses and Nutrition… Our key rule: nothing we wouldn’t use ourselves will make it to our shelves! Destination Management Companies in search of unique and healthy activities for their clients are garanteed to find what they need. Check out our Reviews on TripAdvisor and judge for your self… We offer unforgettable experiences for our foreign visitors. Are you next? 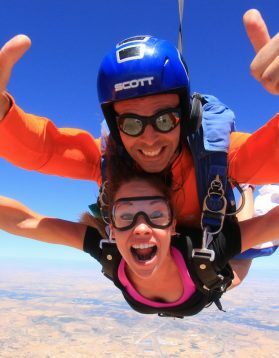 You can consider the Activities and Multi-Day Trips we offer on our website as examples. Everything can be Tailor Made.